Tricuspid regurgitation (TR) is largely undertreated, despite its association with significant morbidity and mortality. Isolated tricuspid surgery is generally not recommended due to high risks, especially for those patients with comorbidities. Instead, individuals with severe TR are typically managed medically – however, many patients continue to experience debilitating symptoms. The Edwards Cardioband™ tricuspid valve reconstruction system is a transvenous system to treat TR. It is the first commercially available transcatheter therapy specifically developed for the treatment of TR. Initial results are promising, with positive outcomes in terms of safety, technical success and quality of life improvements. Thus, the Cardioband Tricuspid System could provide a new treatment option for TR. Stephan Baldus has received grant support and lecture fees from Abbott, Edwards and JenaValve. 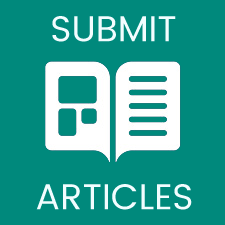 This article has been supported by Edwards Lifesciences Corporation. The TRI-REPAIR study aimed to evaluate the performance and safety of the Cardioband Tricuspid System in patients with severe TR.16 The study was conducted as a single arm, multicentre, prospective study in eight sites in Europe.15,18 Thirty patients with severe secondary TR who met the inclusion criteria were included. We saw a 78-year-old woman with refractory ascites and oedema, with NYHA functional class III at admission. She was diagnosed with severe TR of secondary aetiology. Her past medical history included coronary artery bypass grafting and mitral valve reconstruction 8 years ago. LV and RV function were moderately impaired. Despite optimal medical therapy, she remained highly symptomatic and required rehospitalisation 5 weeks after discharge. The heart team excluded the possibility of further open heart surgery, so she was evaluated for transcatheter tricuspid repair. Transthoracic echocardiography (TTE), TEE and CT were performed, and the anatomy of the TV was considered suitable for repair using the Cardioband Tricuspid System. The implantation of the Cardioband system was straightforward. 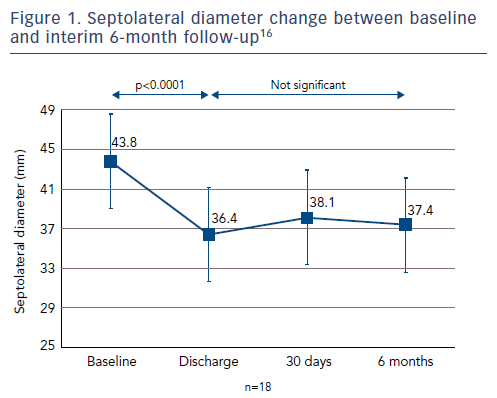 Contraction of the implant resulted in reduction of the degree of TR from severe to moderate. The patient was discharged on day 5 after the procedure. She improved over the subsequent 6 months, with no further need of rehospitalisation and a marked increase in exercise capacity. Her NYHA functional class improved from grade III to II. 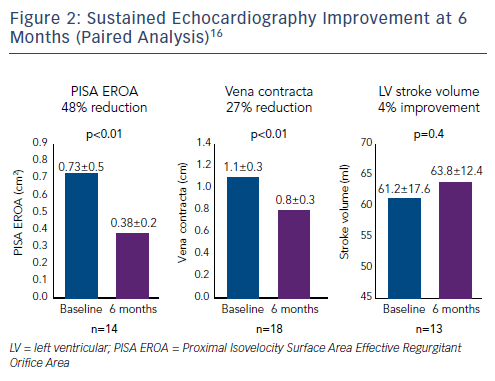 The Cardioband Tricuspid System is the first commercially available, dedicated transcatheter therapy for the treatment of TR.17 Results from the TRI-REPAIR feasibility study (n=30) suggest significant echocardiographic, functional and quality of life improvements following implantation of the Cardioband Tricuspid System. Arsalan M, Walther T, Smith RL 2nd, Grayburn PA. Tricuspid regurgitation diagnosis and treatment. Eur Heart J 2015;38:634– 8. Kalra A, Uberoi AS, Latib A, et al. Emerging transcatheter options for tricuspid regurgitation. Methodist Debakey Cardiovasc J 2017;13:120–5. Fender EA, Zack CJ, Nishimura RA. Isolated tricuspid regurgitation: outcomes and therapeutic interventions. Heart 2018;104:798–806. Rodés-Cabau J, Hahn RT, Latib A, et al. Transcatheter therapies for treating tricuspid regurgitation. J Am Coll Cardiol 2016;67:1829–45. Asmarats L, Puri R, Latib A, et al. Transcatheter tricuspid valve interventions: landscape, challenges, and future directions. 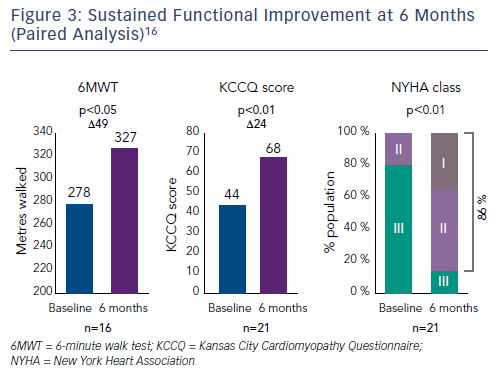 J Am Coll Cardiol 2018;71:2935–56. Nath J, Foster E, Heidenreich PA. Impact of tricuspid regurgitation on long-term survival. J Am Coll Cardiol 2004;43:405–9. Nishimura RA, Otto CM, Bonnow RO, et al. 2014 AHA/ACC guideline for the management of patients with valvular heart disease: a report of the American College of Cardiology/ American Heart Association Task Force on Practice Guidelines. J Am Coll Cardiol 2014;63:e57–185. Taramasso M, Calen C, Guidotti A, et al. Management of tricuspid regurgitation: the role of transcatheter therapies. Interv Cardiol 2017;12:51–5. McCarthy PM, Sales VL. Evolving indications for tricuspid valve surgery. Curr Treat Options Cardiovasc Med 2010;12:587–97. Rankin JS, Hammill BG, Ferguson TB Jr, et al. Determinants of operative mortality in valvular heart surgery. J Thorac Cardiovasc Surg 2006;131:547–57. Zack CJ, Fender EA, Chandrashekar P, et al. National trends and outcomes in isolated tricuspid valve surgery. J Am Coll Cardiol 2017;70:2953–60. Guenther T, Noebauer C, Mazzitelli D, et al. Tricuspid valve surgery: a thirty-year assessment of early and late outcome. Eur J Cardiothorac Surg 2008;34:402–9. Vassileva CM, Shabosky J, Boley T, et al. Tricuspid valve surgery: The past 10 years from the Nationwide Inpatient Sample (NIS) database. J Thorac Cardiovasc Surg 2012;143:1043–9. Chikwe J, Itagaki S, Anyanwu A, Adams DH. Impact of concomitant tricuspid annuloplasty on tricuspid regurgitation, right ventricular function, and pulmonary artery hypertension after repair of mitral valve prolapse. 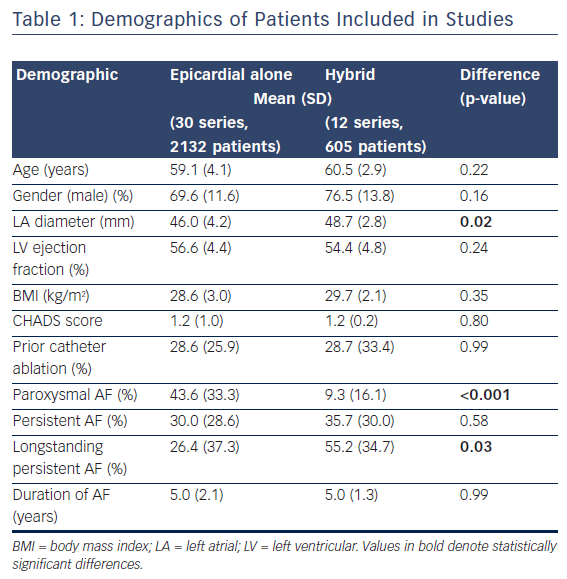 J Am Coll Cardiol 2015;65:1931–8. Maisano F, Taramasso M, Nickenig G, et al. Cardioband, a transcatheter surgical-like direct mitral valve annuloplasty system: early results of the feasibility trial. Eur Heart J 2016;37:817–25. Edwards Lifesciences. Edwards Cardioband Tricuspid Valve Reconstruction System. Marketing resources. Edwards 2018. Edwards Lifesciences. Edwards Cardioband Tricuspid Valve Reconstruction System: Instructions for Use. Edwards 2018. Document number: 1791LBL REV A.